This looks pretty good with “A handy list of of 84 foods you can enjoy and 53 foods to avoid to stay on track” plus “10 tips for keeping keto costs down” and even a simple 4-week meal plan. The Keto Edge Summit is a FREE event (going on now!) 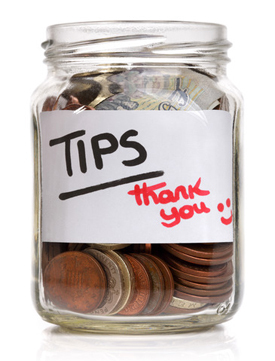 with tons of information to help you make a ketogenic low carb diet an easier lifestyle transition – with great tips & tricks for sustainability & success. FREE: The Keto Edge Summit – Attend Online, Already In Progress! I just met Dr. David Jockers on Instagram recently. Check out the video on this page about how the ketogenic diet affects your body and your health. She asked: Are these induction friendly for those that want to stay at 20 carbs or less and continue to lose? Or more for maintenance? Yes, you can easily stay at 20 net carbs per day with these meal plans, because that’s what I do: 20 net carbs max, 70% fat minimum. Most of the recipes are in the 3-5 net carbs range that I’ve looked over in detail so far. 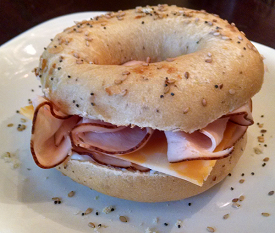 And they look delicious – and easy! or click here to read more about them, and our special deal w/Kyndra this month! 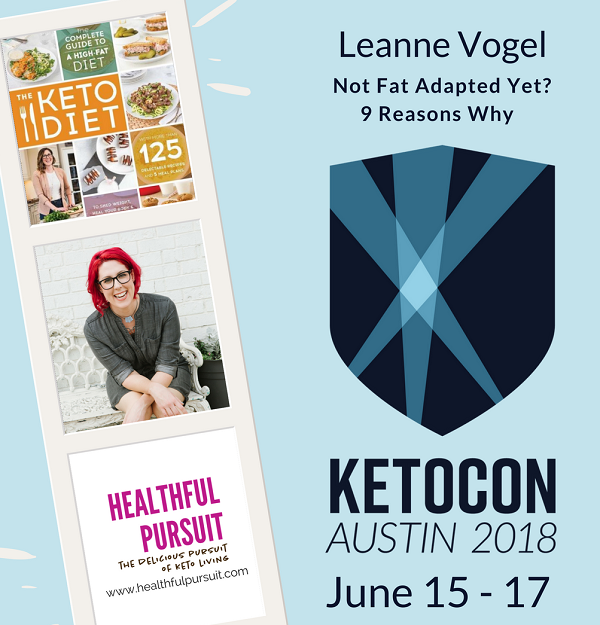 Leanne Vogel of HealthfulPursuit.com and Happy Keto Body will be making a stop in Nashville, TN on her Keto Diet Book Tour. 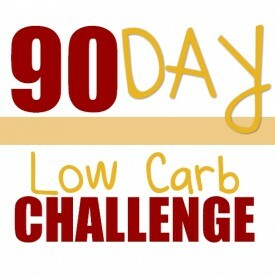 That’s on Tuesday June 12th, and a group of us are getting together for a Low Carb Dinner Meetup before Leanne’s event. While we’re on the topic of Middle TN, the Bonnaroo Music & Arts Festival will be in Manchester, TN on June 7-10th. You can click here to learn more about this 3-day conference. They offer a live streaming & download of the session recordings too. Use discount code “ketocon2018” for a 15% discount if you’re interested in attending in person or from home! The Keto Edge Summit – Online/Live NOW! I’ve been thinking about putting together some hiking meetups here in Middle TN as well, so please let me know if you’d be interested in some fun day hikes and low carb picnics! p.s. 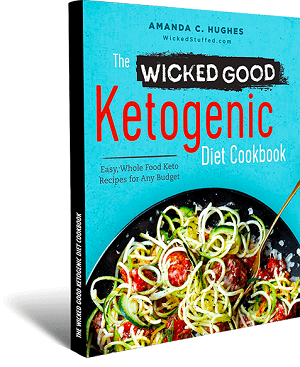 Get your FREE copy of The Wicked Good Ketogenic Diet Cookbook today. Enjoy! Hey Lynn! You need to come over to Northwest Arkansas for a visit! (Bentonville specifically!) It is gorgeous here and we have great hiking, bike trails, and art! I’m not very far from Bentonville! We love to take weekend trips up there!